Houses usually have attics where unused items are often stored, or converted into a functional extension room. In order to gain access to this somewhat secluded part of the house, you would need stairs. 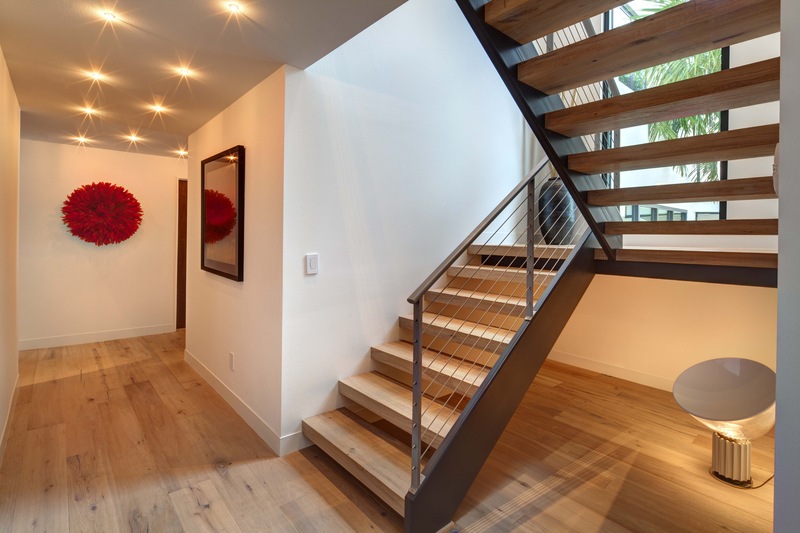 Loft stairs are one of the most important parts of any home which will need some of your attention. Since loft conversion stairs are integral in house building, you must take into consideration several things before building them. For headroom, remember that there should be a minimum clearance of 1.9 meters. Because of the slope where the stairs meet with the loft, a clearance of 1.8 meters and 2 meters on the highest side must be achieved. As for their width, these stairs must have a width of at least 800mm. But this measurement is not always the case especially for lofts which only have one inhabitable room, in which case, a minimum 600mm width is allowed. 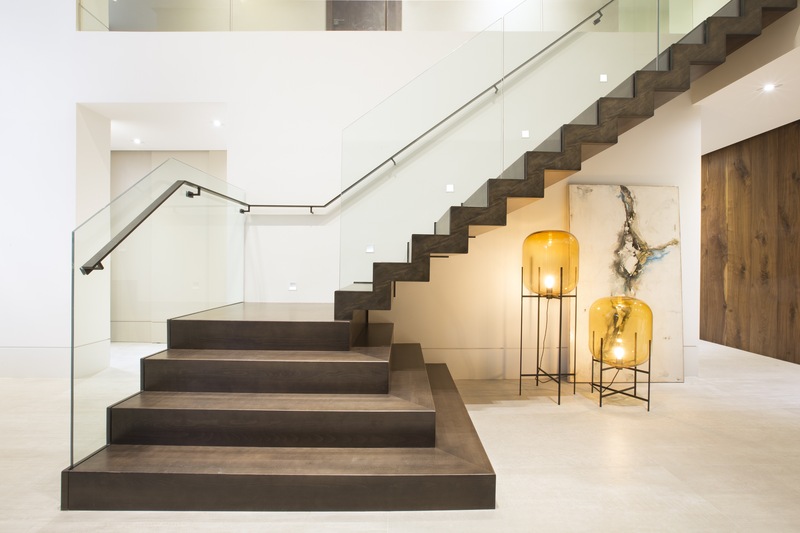 Since loft access stairs are classified into many different types, it is critical that you examine each one with scrutiny to help you make an informed decision. 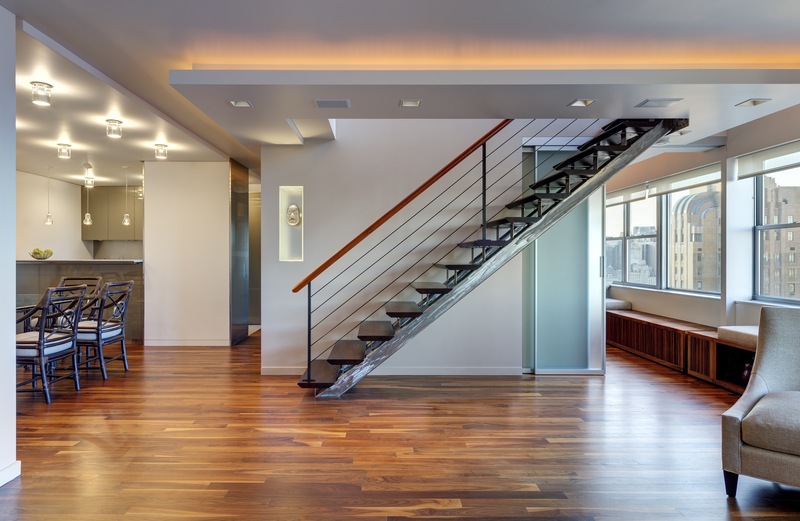 There are actually two categories when it comes to a loft staircase: Pull down staircases and fixed staircases. 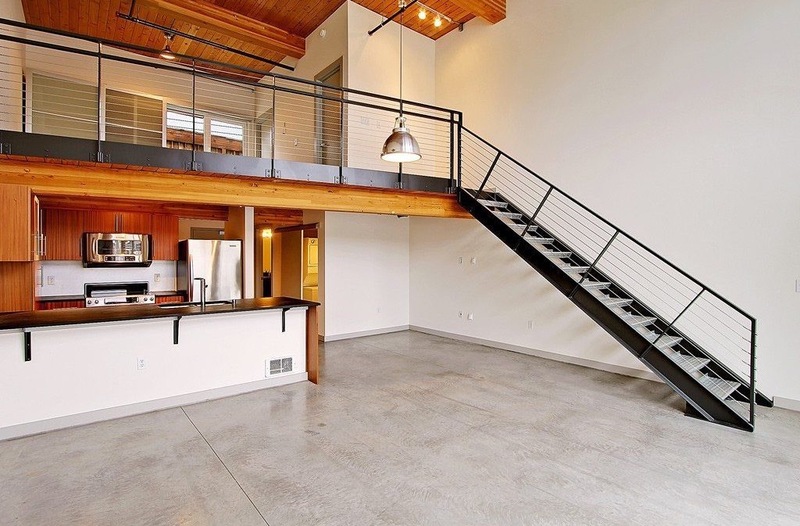 These stairs for lofts are fixed staircases that permanently connect the loft to the lower level of the house. These staircases are suitable for lofts that are converted into bedrooms or offices where daily access is needed. Fixed staircases almost resemble like the traditional stairs, and they can also be covered with carpet. 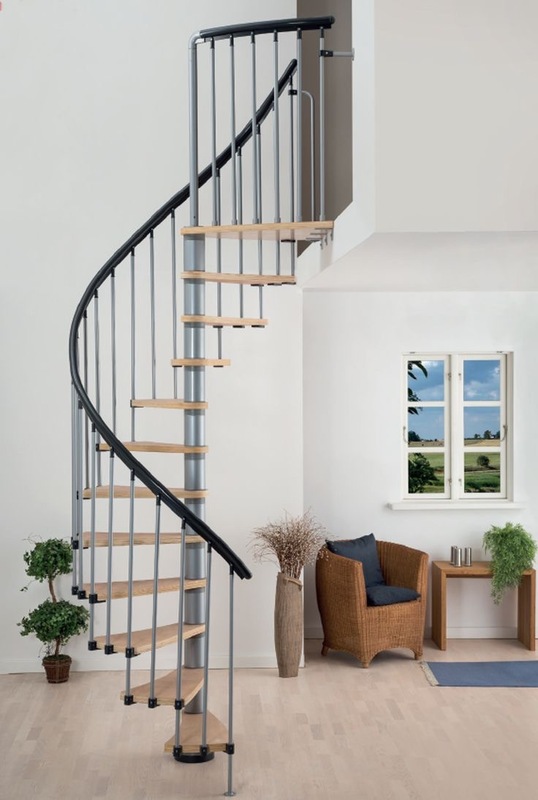 The specific types of fixed staircases are the straight- run spiral, and alternating tread stairs. Pull down staircases, on the other hand, are less expensive options for your loft conversion. 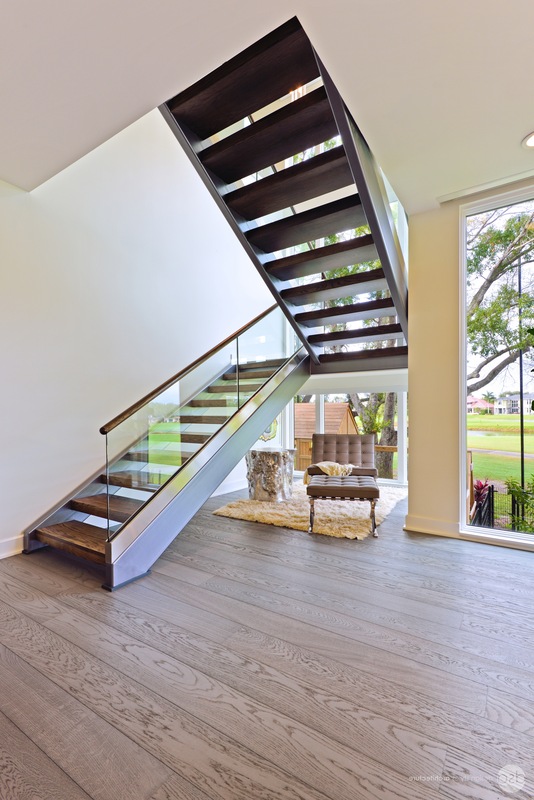 Also called as dropdown stairs, these stairs are fit for areas that do not need frequent access, especially those which just serve as storage spaces. They also suit areas with limited spaces. They are retractable stairs that can be easily stored in your loft’s ceiling opening when not needed. 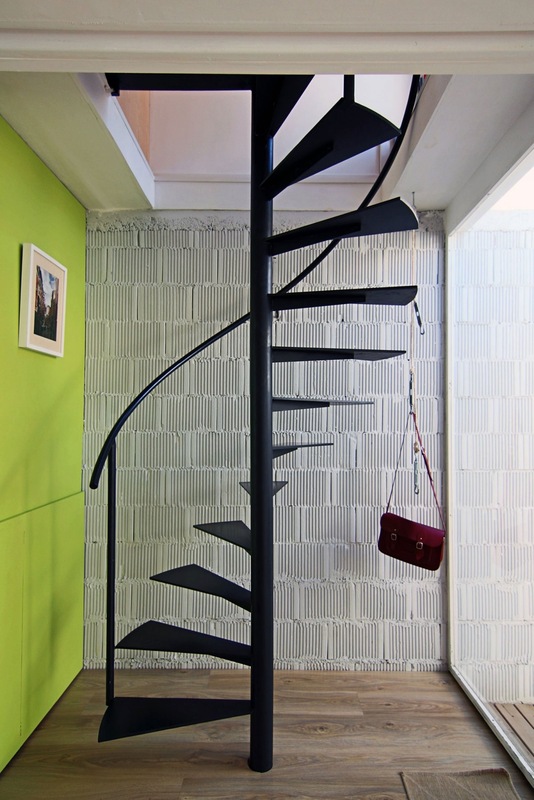 These pull down staircases also come in varied styles, with the folding stairs as the most common. Other kinds include accordion stairs, sliding stairs, and disappearing stairs. The sliding or folding loft stairs are designed to be tucked into the ceiling recess when they are not being used. There are also disappearing staircases that are attached to a certain access hatch in the ceiling that closes when the stairs are pulled shut. Loft stairs are functional additions to any home, so do not just merely settle for the first type of stair that comes in mind. It is vital that you consider the available ceiling and house space so that the quality of the stairs will not be compromised. Related Post "10 Beauty Loft Stairs Design Ideas"